IMPACT CIL staff can provide awareness presentations and sensitivity training to schools, businesses, civic organizations, health care professionals, and others to educate about disability related issues, break down stereotypes and promote inclusion. Through United Way Funds, IMPACT CIL provides an Ability Awareness program. Presenters consist of people with various disabilities who share their life experiences. Individual advocacy focuses on the individual with a disability and the services available within the community to assist them in living independently and to eventually become their own advocate. Systemic advocacy involves working together to eliminate barriers and allow people with disabilities to fully participate in their community. Information and Referral services are provided to respond to specific questions and assist in locating appropriate resources. It is the primary vehicle for describing IMPACT’s services and initiating the process to enable consumers to become participants in services and active in society. 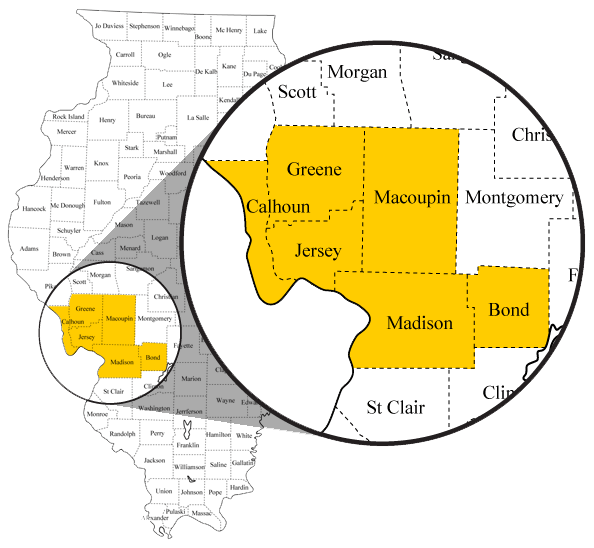 The Illinois Deaf and Hard of Hearing Commission (IDHHC) provide direct services in its operation of sign language interpreter referral services throughout the State of Illinois. IMPACT offer list of interpreter referral services to people who need to contact the interpreter services. IMPACT offer support groups for people with disabilities that provide support, resources, information, and advocacy. We have Blind Support Group, Brain Injury Support Group, Cochlear Support Group and Youth Group. IMPACT CIL is dedicated to ensuring that our community, including local and state governments, complies with civil rights laws and other laws and policies which support independent living, self determination, and integration into the community. Covered entities are often reluctant to comply with laws and policies, and IMPACT CIL is committed to holding them accountable for complying. It is our highest priority. As a community organization, we are always willing to help covered entities comply. As customers or consumers of businesses, government agencies, and other covered entities, we have developed significant expertise regarding compliance. It is not difficult for people who use wheelchairs to tell if a building is properly accessible, and deaf individuals can tell if covered entities are providing interpreters as required. All too often our help is rejected and entities violate the law. When necessary, we are prepared to be advocates to ensure compliance. Various IMPACT CIL staff members have developed significant expertise regarding complying with civil rights laws and other laws and projects that support independent living, self determination, and productivity. We offer our expertise to our community and more and more they are accepting it. We provide technical assistance to many local governments which approve building plans that must comply with ADA or the Illinois Environmental Barriers Act. We have positively influenced hundreds of new and renovated buildings to be accessible throughout our existence. We have consulted with hundreds of ADA covered entities to help them come into compliance, often actually developing self evaluation and transition plans. 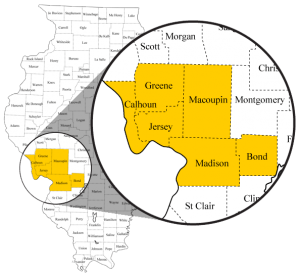 Entities we have provided technical assistance range from large entities such as St. Clair county government, Southern Illinois University at Edwardsville, Christian Hospitals Northeast and Northwest, and the Alton Belle, to small insurance offices, restaurants, and specialty shops. Transit Training, Ramp Program, Vocational rehabilitation program and (more information on additional services are available upon request).